Practical Dermatology® magazine and Modern Aesthetics® magazine have recognized the most popular online content of 2017. Among these is a commentary that Heidi Waldorf, MD penned for millennial physicians. In the August 2017 article, “Dear Millennial Physician,” Dr. Waldorf wrote that she wanted, “to help you build a productive and satisfying career and to become a valued colleague.” Among her tips, some of which drew reactions from readers, were important reminders about patient privacy and government regulation. 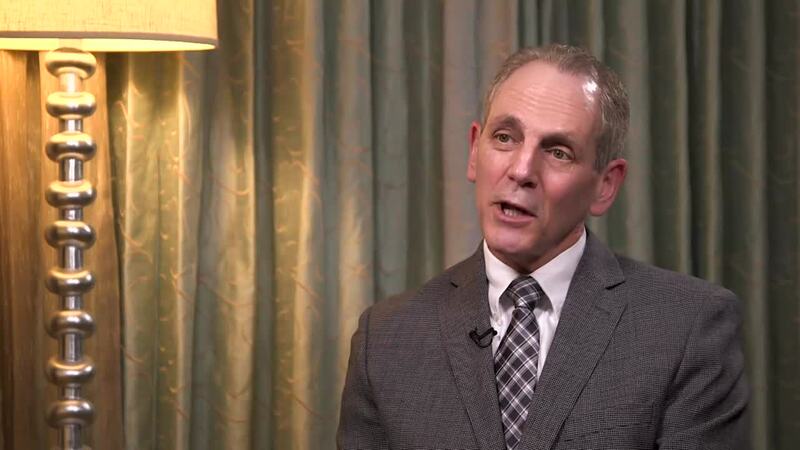 Also popular last year was an update on HPV and genital warts by Ted Rosen, MD and a status report on acne management strategies, featuring Linda Stein Gold, MD. 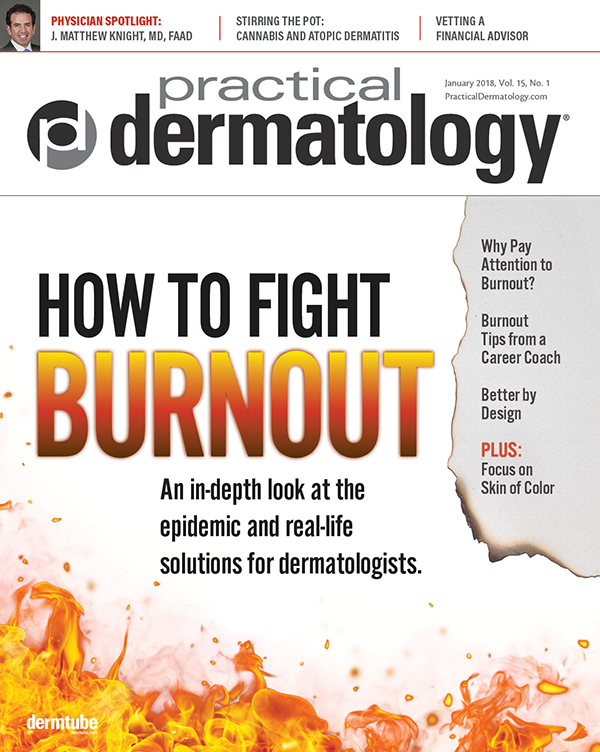 Dr. Neal Bhatia, Chief Medical Editor for Practical Dermatology® magazine, garnered a lot of online views for his editorial about the public’s newfound tendency to distrust physicians. 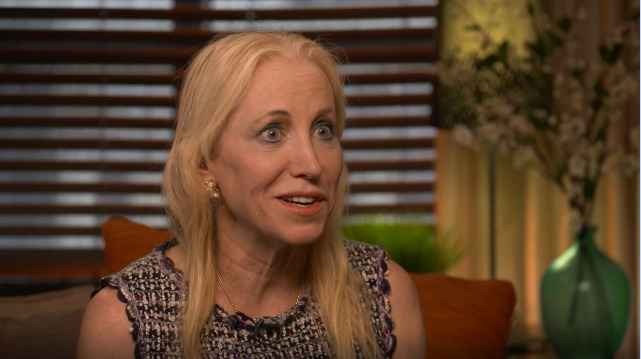 At DermTube.com, “DermTube Journal Club” hosted by Joshua Zeichner, MD and Nancy Samolitis, MD was the most watched series, followed by coverage of the AAD annual meeting in Orlando, hosted by Joel Cohen, MD. Rounding out the top three was “Ask an Expert,” hosted by Adam Friedman, MD. The latest edition of “Ask an Expert” paired Dr. Friedman with “media guru” Dr. Zeichner to explore the best ways to work with the media. Dr. Zeichner explained that media want to hear about skincare and especially about skincare as it relates to celebrities. Dermatologists Terrence Keaney, MD and his practice partner Lina Naga, MD starred in the most popular new series on ModernAesthetics.tv. “Ground Up” chronicled the duo’s experience building a new practice outside of Washington, DC. Viewers can follow Drs. Keaney and Naga from the early planning phases through to their grand opening. The pair speak candidly about the key decisions they had to make and discuss the challenges and victories they faced through the building process. An established thought leader offers common sense and common courtesy concepts for each new generation of physicians. Combating the most common STD with vaccines and promising new treatments. An experience-based assessment of a growing market segment. Study results point to role for inexpensive petroleum jelly in the routine care of babies’ skin.